Olympic Day is coming up quickly! Watch this video to learn more about it! Thank you to all of you that came out and enjoyed 2015 with us at Silver Dollar BMX! We are looking forward to a great 2016, especially at the track. Come one out and check it out if you are new, experienced or just curious. Everyone is welcome. Keep an eye on our Facebook and on our Schedule Tab for updates and information about our track and schedule. Let's make this a year to remember! Please remember all of our updates and events are always on facebook. Please check us out there! Gold Cup Finals are Coming! A lot has been going on at Silver Dollar BMX. Check us out on Facebook to see current schedule and upcoming events! 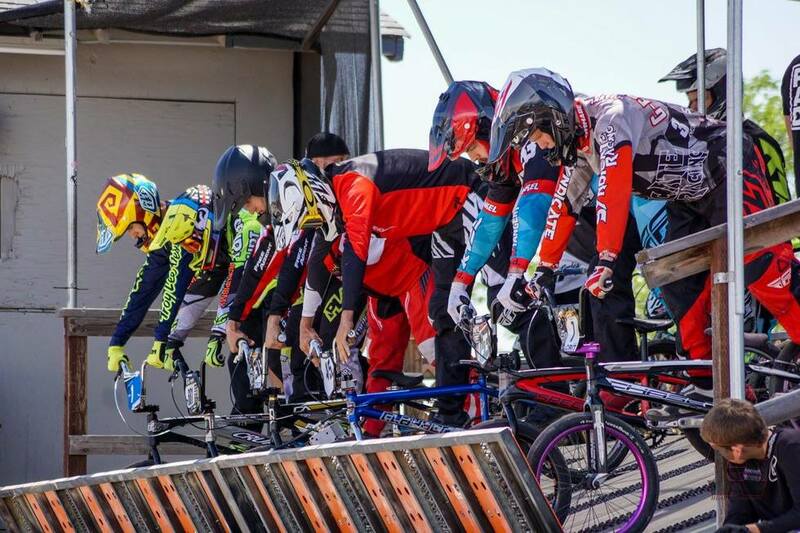 GOLD CUP FINALS WEST AT SILVER DOLLAR BMX! Thank you to Matt Heaps for providing some great photos of the track. Be sure to check out our photo Gallery. It was a great day of racing today at Silver Dollar BMX. We had 22 motos! Thank you to all who came out. The weather looks like it will be in the 80's all week. Hope to see everyone for racing on Thursday!